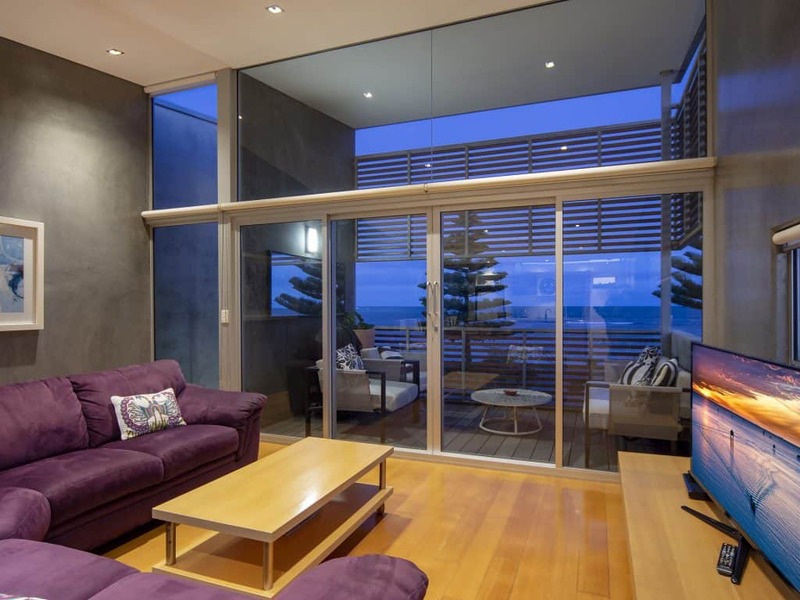 Spend your next holiday adventure in one of Petlet’s executive platinum properties – located in Encounter Lakes, Goolwa Beach, Carrickalinga, Hindmarsh Island, and McCracken near Victor Harbour. Enjoy the delights of glorious Fleurieu Peninsula in South Australia on your executive vacation. 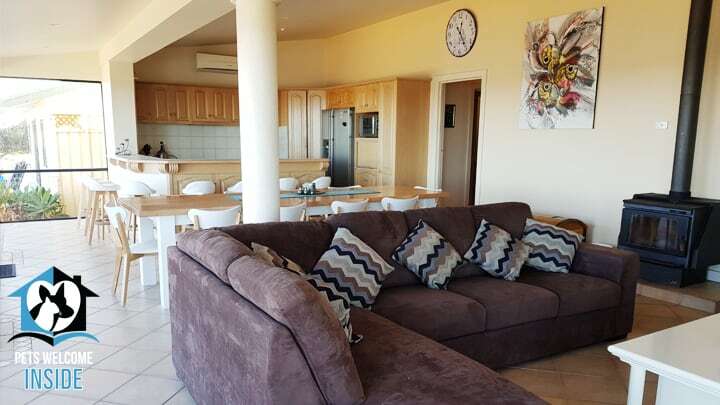 These platinum properties have their own beach and are clean, elegant, and stylish. All properties welcome your furry family member with comfortable pet bed and water bowl. 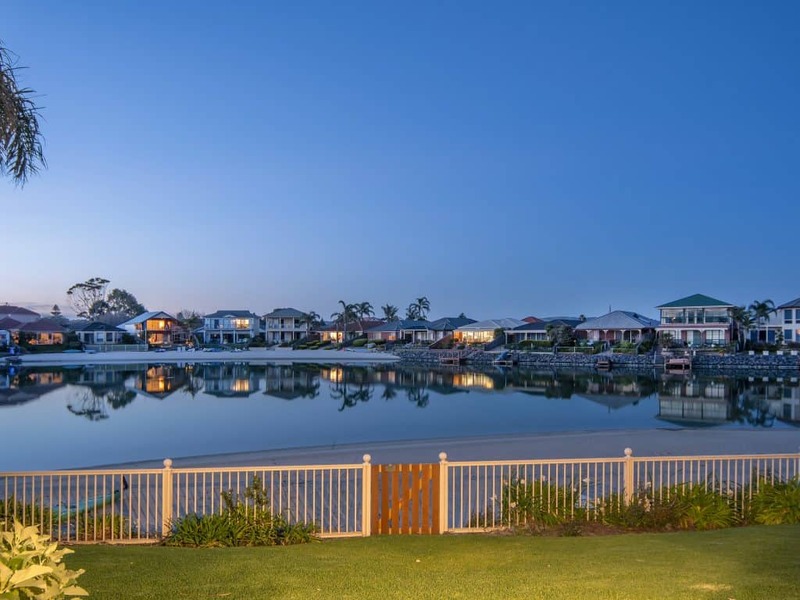 46 Islander Drive, Encounter Bay Beautiful Holiday Home with Private Beach & Stunning Views! 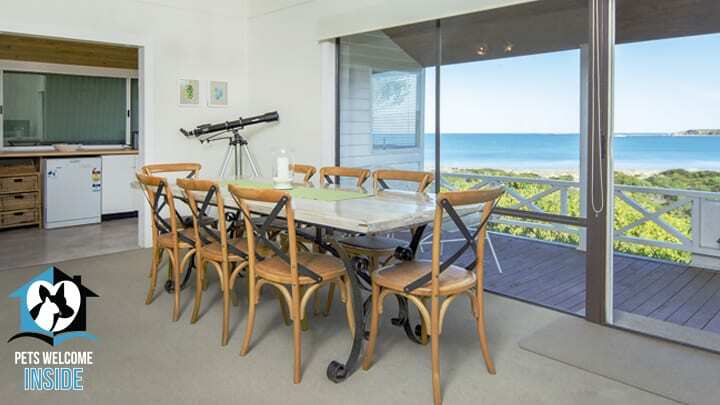 72 Hindmarsh Rd, McCracken -Absolute beachfront in one of the most spectacular locations facing Granite Island, the Norfolk Pines of Victor and through to the Bluff with views of the Hindmarsh river wetlands, teeming with birdlife! 3 Unique Ways to Discover Goolwa!